Like to shop? Come in and shop from some of the latest offerings, and product and merchandise lines of online boutiques, small businesses, artists, authors, and other creative designers in Indianapolis. 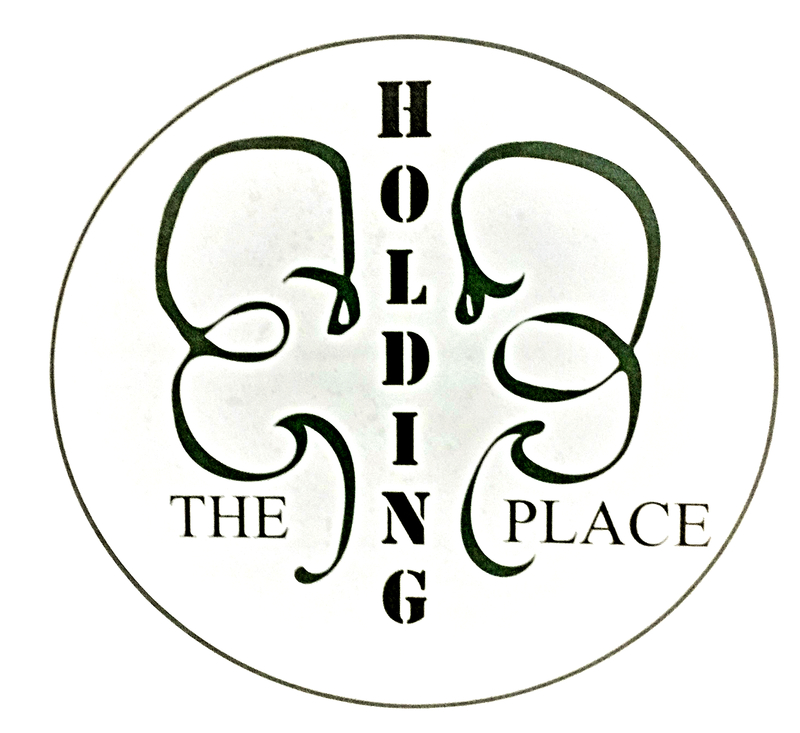 Or, sip away at coffee, water, or another beverage while you browse the offerings online at: http://www.theholdingplaceshop.com . Better yet, simply click here>>> SHOP! Consigned Goods. High-quality pre-loved goods, collectibles, and vintage items are always in stock. Designers, Retailers, and Resellers* are able to display products with us and have their customers come in and examine the product lines or merchandise. Are you an online retailer*? Ask us about our Show and Sell service. And, you’ll definitely want to know about our Package Service! Are you creative*? Do you make and sell things? Have your online followers and customers come to The Holding Place to see your latest work and buy it! Come chat with the service designer about your product or merchandise display needs and we will custom design a service package for you! *MUST BE A REGISTERED BUSINESS CUSTOMER before services are rendered.